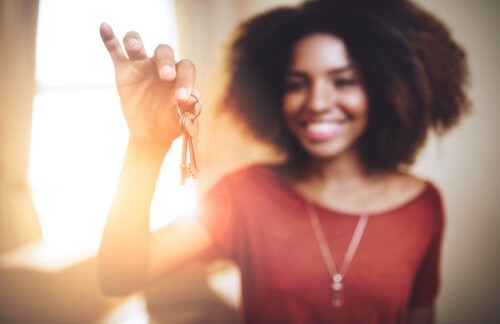 For prospective homebuyers, there are several financial hoops to jump through on the way to property ownership: growing a healthy downpayment, securing a preapproval, and finding a home that fits within budget, to name a few. Yet, even with years of financial planning, the dream of homeownership can quickly come crashing down if one cannot jump through the hoop that trips up first-time and repeat buyers alike: the mortgage stress test. In January 2018, the Office of the Superintendent of Financial Institutions, a federal watchdog and the sole regulator of Canadian banks, implemented the Residential Mortgage Underwriting Practices and Procedures guideline — otherwise known as B-20. Under B-20, all new and renewing homebuyers who opt for a regulated mortgage lender are subject to a mortgage stress test, which evaluates the borrower’s ability to afford residential mortgage payments against higher interest rates. OSFI says that this policy protects Canadian homeowners from excessive debt and unaffordable mortgage payments. However, the mortgage stress test does not affect everyone equally. 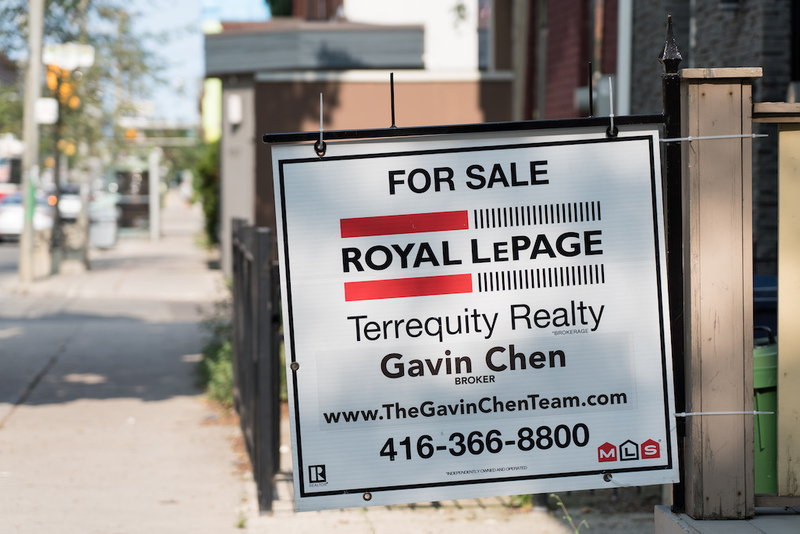 In Canada’s most expensive markets, such as Toronto, where the average price of a home is expected to surpass $820,000 in 2019, buyers have been disqualified for mortgages by the test based on high down payment requirements. Meanwhile, in cheaper real estate markets, such as Regina, the RBC reports real estate prices fell in the third quarter of 2018. Yet, as the job market remains stagnant in some cities, meeting the income standards to pass the stress test creates a provincial disadvantage. “The one downside is that it’s made it harder for some buyers to get into the market because what they can spend on a home now is a lot lower than what it was a year or two ago before the stress test,” says John Pasalis, Founder and President of Toronto-based brokerage Realosophy. In other cases, desperate buyers are opting to avoid the stress test altogether by choosing to work with private lenders, who are not federally regulated by OSFI and offer much higher interest rates. Some have questioned the financial stability of the market with this increased presence of higher interest rate lenders. If you’re a first-time buyer, don’t stress about the stress test. We turned to mortgage and real estate professionals to help answer key questions about the test. What does the stress test do? All Canadian buyers are required to take the mortgage stress test, but how you are tested depends on the size of your down payment. If you have a downpayment of less than 20 percent of the home purchase price, your mortgage is automatically insured. With the added insurance premiums, your payment rates are increased up to 4 percent higher. Insured mortgages will be tested between the interest rate offered by the regulated mortgage lender — typically, one of the top five banks of Canada — against the Bank of Canada’s conventional five-year mortgage rate (5.34 percent as of February 2019). Those with uninsured mortgages and down payments greater than 20 percent, will be have their current rate tested, plus a two percent point increase, against the five-year bank rate. To pass the stress test, the calculated interest rate must meet the Bank of Canada’s qualifying rate or the contracted rate plus two percentage points, whichever is higher. For example, if your lender offers an interest rate of 2.99 percent for your uninsured mortgage, plus two percentage points, your calculated interest rate would need to meet the Bank of Canada’s minimum qualifying rate of 5.34 percent, since it is the greater of the two. The mortgage stress test will consider elements such as your gross income, debt and expenses. A mortgage qualifier calculator can give you an idea how much income and down payment amount you’ll need to pass, but Pasalis recommends speaking with a mortgage broker before you begin the process. Does it matter if I choose a variable or fixed-rate mortgage? If you wish to secure a fixed-rate mortgage, the stress test may dash those hopes. Fixed-rate mortgages are typically priced higher than variable-rate mortgages, as variable-rate payments fluctuate with interest rates and a higher proportion of a mortgage payment goes to principal. These higher fixed-rates can limit your options when applied to the stress test. As Weintraub describes, borrowers looking at a fixed-rate of 3.69 percent with an uninsured mortgage, plus two percentage points, wouldn’t qualify against the Bank of Canada’s rate. I want to change mortgage lenders. Will I have to retake the stress test? A common criticism of the stress test is its tendency to trap borrowers with their current lenders. Buyers who purchased their home prior to the stress test are still required to participate. For those who won’t pass, it means staying with the same mortgage lender to avoid disqualification. While OSFI ensures that the stress test, “contributes to public confidence in the Canadian financial system,” Weintraub questions whether this element of the policy benefits the market overall. Can I avoid the stress test? If you’re a nervous test taker and want to sit out, then you do have the choice to not take the stress test — but at a cost. The mortgage stress test does not apply to unregulated mortgage finances companies, called MFCs. While provincially regulated, these lenders operate in the private market, which makes loan approvals easier to obtain, but at higher rates. Weintraub suggests that an MFC lender should be reserved for short-term loan options. Pasalis says that MFCs tend to take on riskier borrowers, so higher interest rates compensate for that liability. But these higher payments, Weintraub says, can push new buyers into being house poor. “It’s meant to be a stop gap, it’s not meant to be a long-term, sustainable way to borrow money, because it’s very expensive,” he says. What happens if I fail the stress test? Flunking the stress test is not the end — you can always retry later with a higher down payment or increased income. Weintraub says that the Bank of Mom and Dad could be available for some buyers looking for a mortgage co-signer or a boost in down payment funds. However, he recommends evaluating whether homeownership is truly worth it if this is the case. While there has been increasing pressure for OSFI to provide policy relief for those in expensive markets, they remain firm on preventing “relaxed mortgage underwriting standards.” Pasalis says that there is always future potential for first-time buyer relief, but overall, exceptions to a national policy are unlikely to be made for individual market conditions. Can a single person afford to buy a place in Toronto? On a recent evening, I was scrolling through some images of George Nelson wall sconces on my phone. (If you’re about to Google it, I ask that you not judge my extravagant taste). I was fantasizing about how great they’d look beside my bed — but oh yeah, that would require drilling into the wall. And as a renter, I have to consider whether they’d be practical in the layout of my next place, let alone whether I’d even be allowed to drill there. If I owned a condo I wouldn’t have to think about stuff like that. Truth be told, I’m getting a little impatient. I want the same privileges homeowners enjoy. No surprise, then, that I woke up on my birthday last year wondering: am I really going to deal with landlords and roommates for the rest of my life? Sure, my apartment has its charms — built-in cabinetry, surprisingly spacious bedrooms, proximity to both a pizza joint and a wine store — but every day on my way to work, I pass a brand new condo building with large wrap-around concrete balconies; that’s something my turn-of-the-century apartment building lacks. I feel a twinge of envy. There’s a ton of pressure in Toronto’s housing market (where I hope to buy) to get in — and get in quickly. Why? Because housing prices have been going up every year. Even housing experts are encouraging people not to wait. “In the end, the history shows that it is more likely that the market will go up in the future. if you want to purchase you might as well do it as soon as possible,” Louis Phillipe-Menard, director of mortgage products at National Bank, told me when I called him up for his professional opinion. The thing is, I’m single. 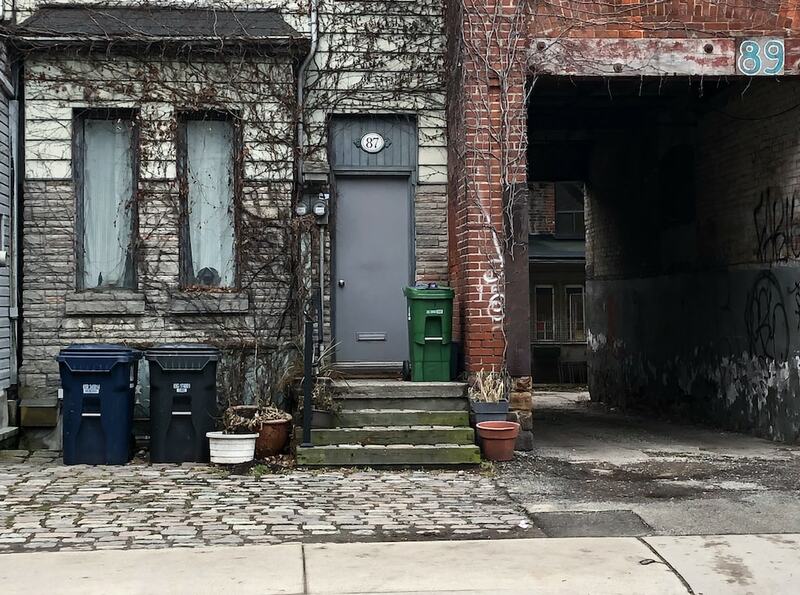 Based on the metrics that lenders consider, it’s less likely that a household with only one income would be able to service a mortgage for a Toronto property. Mortgage lenders will generally only lend customers a mortgage amount that’s worth five times their annual salary (the maximum amount Canadian banks are allowed to loan you). On a salary of that size, it’s unlikely you’ll qualify for a mortgage — unless you’ve got $100,000 saved up as a down payment. And that’s just the sale price. There are lots of other factors that could make or break your dreams of becoming a condo owner. 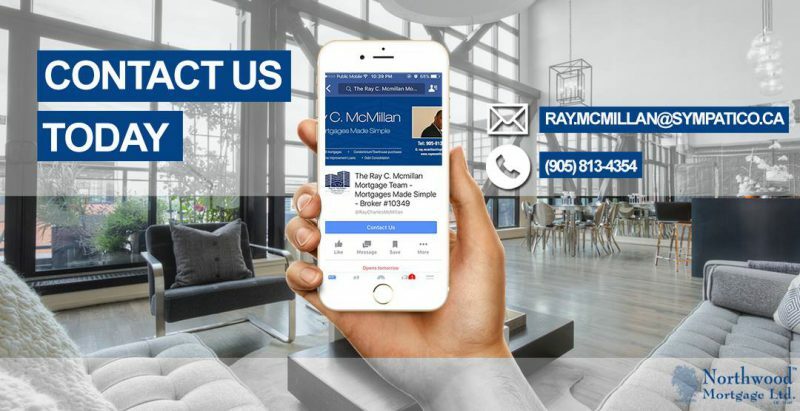 The metrics lenders look at to decide if you’re loan-worthy include the gross debt service ratio, which measures the percentage of your pre-tax income needed to pay your housing costs on top of the mortgage (like taxes, insurance, utilities, and condo fees). They also look at the total debt service ratio, which measures how much of your income will go to covering existing debts. So, even if you make an above-average salary, if you have large debts, you may not be able to get a mortgage. Those are a lot of expenses for one person to carry. Obviously, two incomes in such a scenario are better than one. At this point, I’m thinking that my chances for homeownership are slim. But despite those mind-boggling expenses, I keep finding people who insist that there are singletons out there living my dream. Megan Sheppard, a real estate agent in Toronto whose clientele includes lots of single people, warns that every year you stay out of the market, you miss out on your home’s appreciation. “If you look at the price of what you’re paying [for rent] and the [price and] appreciation of a condo, [the difference is] like a tip at a restaurant for a good meal,” says Sheppard. Of course, past performance doesn’t equal future returns. And now buying any property has become a lot harder after the federal government imposed new rules on mortgage lenders last year. 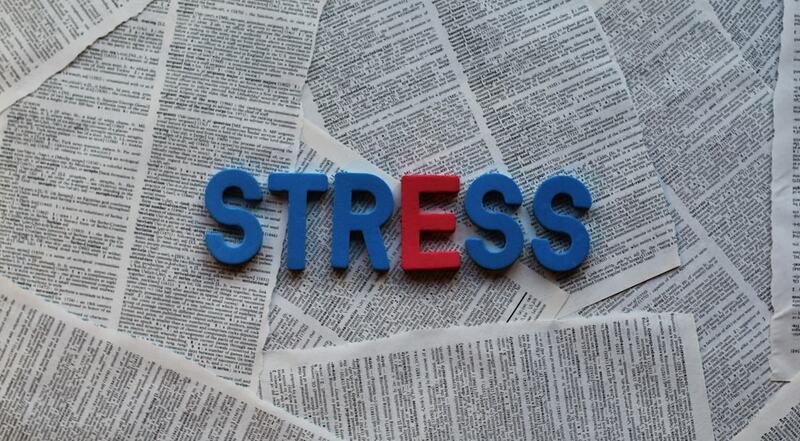 The new “stress test rule,” brought to you by the Office of the Superintendent of Financial Institution, went into effect in January 2018. The new rule means that anyone who wants a mortgage must be able to show they can afford payments that are two percentage points higher than their quoted rate, or their bank’s five-year average rate — whichever one is higher. Right now, you can put as little as 5% down when buying a home. Doing that also means you’ll have to buy insurance from the Canada Mortgage and Housing Corp., which can add tens of thousands of dollars annually in payments to the total cost of your mortgage. Ironically, you’re more likely to get a lower mortgage rate from your lender when you put 5% down. Why? Because your mortgage is insured — by the federal government. Meaning, the government’s left holding the bag if you default, not the bank. Even though it’s impossible to say for sure where the market is headed, both Phillipe-Menard and Sheppard predict that for Toronto home prices, the only way is up. “Everyone wants to be here,” says Sheppard. And unless that changes, you can bet that Toronto prices are going to stay expensive. But buying a place leads to expenses that renting doesn’t — things like interest payments, lawyer’s fees, home insurance premiums, maintenance and renovation costs, and last but not least, property taxes. When you’re on your own, you’re on the hook for those things. 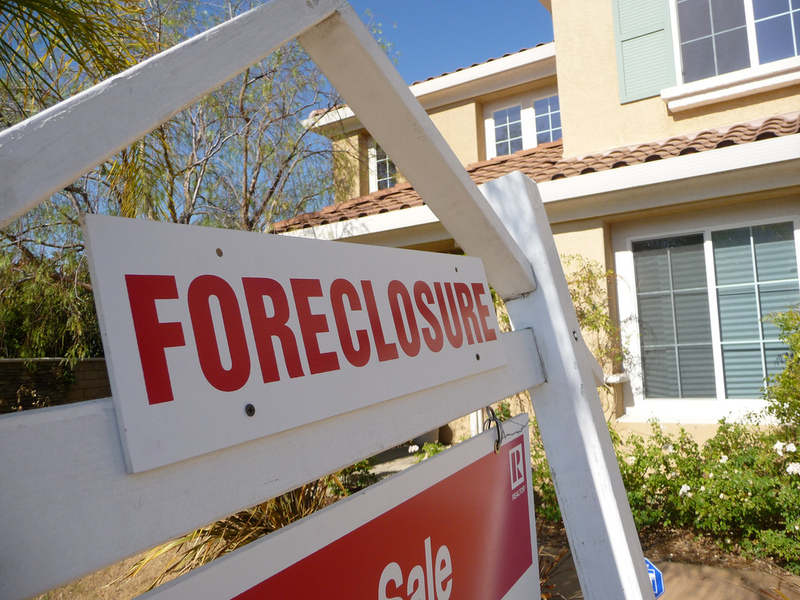 Your mortgage lender doesn’t care if you lose your job. That’s one of my biggest fears, so to assuage them, I set out to talk to another single woman who bought her own place. Thirty-one-year-old Janelle (who requested her last name not be used) bought her first house in a rural town by herself a decade ago. She knew from a young age that being a homeowner was important to her. To meet her goal, she worked while attending high school and then later college. By the time she graduated college, she had a down payment of 20% on a home that cost roughly $120,000. Buying a house with a down payment smaller than that is unimaginable to her — and me too, frankly. “It baffles me that you’re paying your mortgage for 25, 30 years. If you’re only paying 5% into it, that’s another $20-25,000 in interest at the end of your mortgage,” she says. At the end of the day, she adds, it’s still more expensive to be a homeowner. 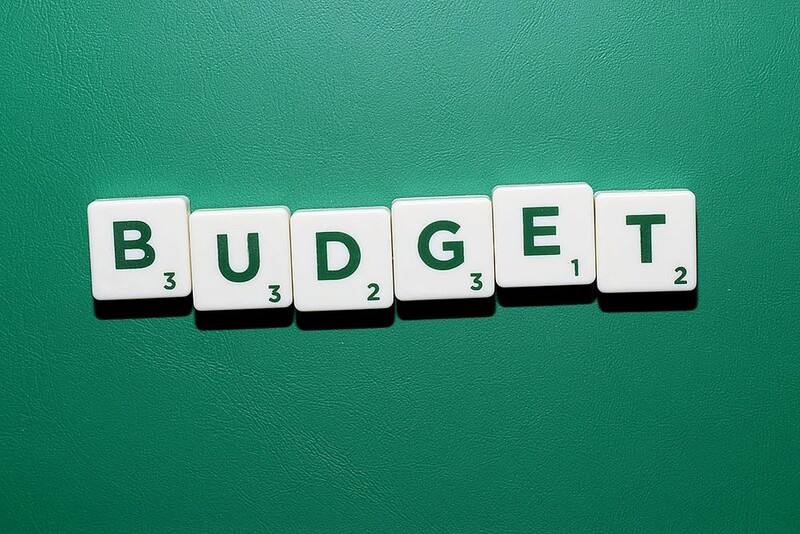 “As soon as you get into a mortgage, a bill always seems to creep up when you least expect it. ‘I just had $1,000 saved, but oh, I have to install in a new shower.’ Once you get into a house it’s not like the bills stop,” says Janelle. There are a few other variables you need to factor in, as well. One is that salary growth has remained flat for most of us and it looks like it’s going to stay that way. 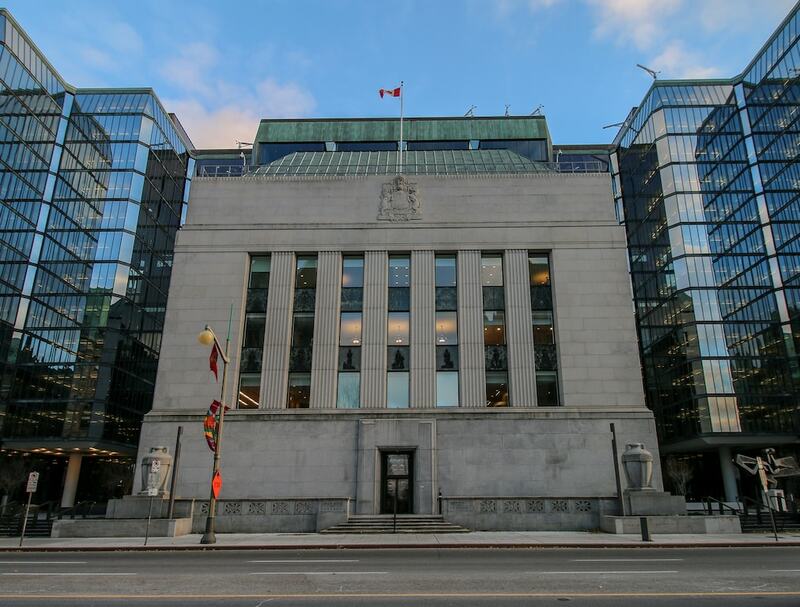 The other one is that the Bank of Canada’s key interest rate has been rising steadily over the past two years, meaning the cost of borrowing money is going up. How much you can you currently afford in rent? Do you have the potential for your income to increase? Is there anyone else who can do this with you (like a parent)? Sometimes the smartest, safest, and the most responsible option is not buying, says Sheppard. “Housing is a necessity but owning your real estate is wealth and it’s a long-term investment,” says Sheppard. Based on my circumstances, I’ve decided to continue renting while also putting away a few hundred dollars away each month. Right now it’s acting as an emergency savings account, but maybe one day I’ll take money out for a down payment. Maybe homeownership will happen for me one day. At the very least, saving for a home will leave me with a nice pile of savings if I ever need it. Like if I want to get myself some fancy mid-century wall sconces. We’re living in a world where certain financial obligations must be settled on time. It could be college tuition, renovation costs, emergency repair bills, debt consolidation or even paying for a wedding. Whatever it is, it can’t wait, and it needs to be resolved as soon as possible. As the saying goes, time waits for no one. And, neither do the bills lurking around the corner. So what are your options? You may think of getting another credit card, but you’re past the limit or have a poor credit score. Traditional lenders have turned you down too, and you couldn’t be more disappointed. However, if you’re a Canadian currently paying for a primary mortgage, you could have an ace in the hole to sort out your financial hurdles. This is where a second mortgage comes in. A second mortgage is a secondary loan held on top of your current mortgage. A different mortgage lender will typically provide this product. It’s important to note that second mortgages have their own rates and terms, and is paid independently of your primary mortgage. In layman’s terms, second mortgages are loans that are secured by your home equity. Usually, you can acquire up to 80 percent of your home equity through a second mortgage and if you’re in a major city, up to a maximum of 85 percent. 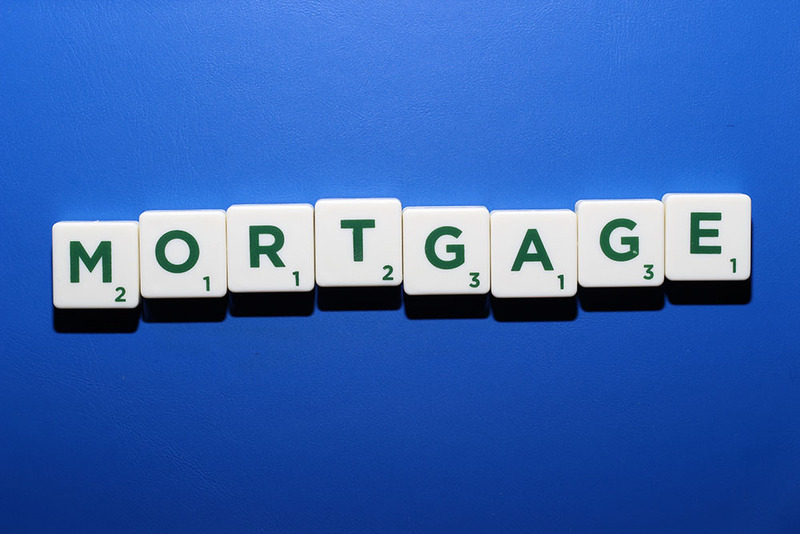 In contrast to the primary mortgage, a second mortgage has its own terms and conditions. Hence, the second mortgage is paid separately with different rates from the first mortgage. Nonetheless, in case of a default, the second mortgage will only be repaid after the primary mortgage has been sorted out. So what are some of the reasons you may need a second mortgage? A recent report released by Statistics Canada shows that for every dollar of disposable income, Canadians owe $1.68 in credit market debt. In fact, Statistics Canada estimates that the accumulated consumer credit is $627.5 billion; not including mortgages. If you’re an average working Canadian, it is very likely that you have consumer debt. Keep in mind that the average credit card interest rate in Canada is 19.99 percent. Of course, the longer you delay the payment, the more you keep paying higher interest rates. No wonder, most Canadians prefer low-interest credit cards. However, there is another option. Even though the interest rate of a second mortgage is higher than the primary mortgage, it is lower than the accrued interest on credit cards and personal loans. A minimum payment of a second mortgage can be much lower than that of a credit, creating better cash flow for the borrower. That means you can acquire a second mortgage to pay off high-interest consumer debt and save a lot of money in the long-run. 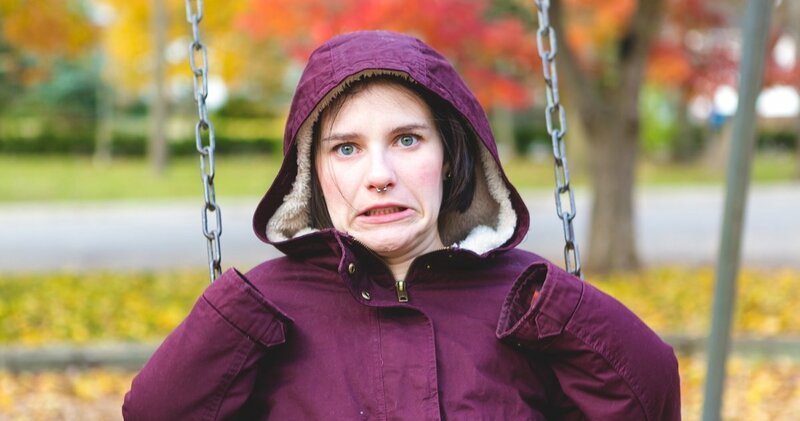 According to the Huffington Post, the average Canadian credit score is 600 points. If you’re a Canadian, anything below 650 points is considered a bad credit score and you will probably find it challenging to obtain new credit. Maybe it was that single loan that you defaulted for a month or that credit card charge-off—as long as you have a poor credit score, you will likely be the last in line when applying for loans. The good news is that you can get a second mortgage even with a poor credit score. 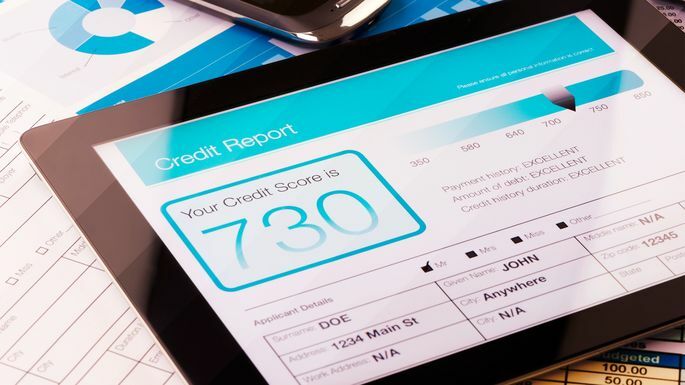 The lender can overlook the poor credit score based on your consistency on paying the primary mortgage and if you have a lot of home equity, albeit the interest rate will be higher due to the risk involved. If you can pay off bad credit loans and defaulted debts by leveraging a second mortgage, you can start to repair your credit. You never know when mortgage rules will change. Since the recent strict new rules on mortgage lending, more Canadians have been turned down by traditional lenders. In fact, mortgage brokers reckon that the rejection rate has increased by 20 percent. Even those who were approved for a mortgage before 2018 can have their mortgage renewal or refinance request turned down due to the stress test. So what should you do if you’ve been turned down by traditional lenders? Simple; apply for second mortgages offered by private lenders. Unlike traditional banks, private lenders don’t have their hands tied down by the new OSFI rules. There are many reasons why you would need quick funds. Perhaps you’ve experienced an unexpected tragedy or looking for a new job, and you need quick cash until you’re back on your feet. 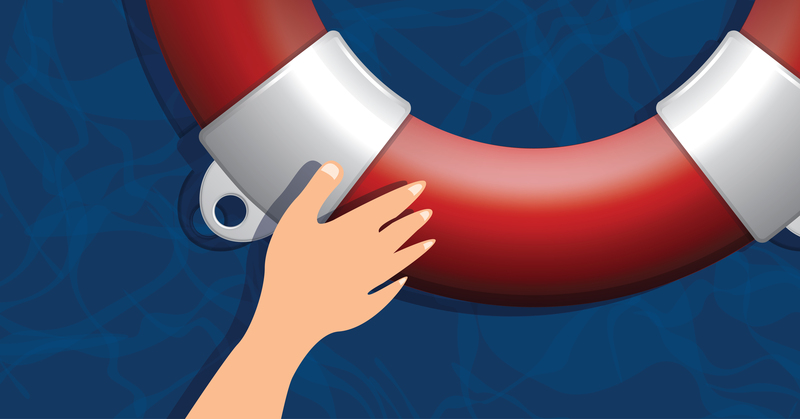 You could go for an unsecured loan, but you don’t want to end up paying high-interest rates. Payday loans are even worse, the fees and interest rates are exaggerated. Even if you did get a payday loan, the credit limit is $1500, and you probably need more than that. What about RRSP withdrawal? Well, you will get penalty taxes for making that early withdrawal. For instance, if you withdraw $30,000, you will only receive $21,000 after the bank remits $9000, or 30 percent, to the government. On the other hand, second mortgages will give you liquidity to your home equity without too much interest rates or taxes especially if the amortization is short-term. Prepaying the remaining balance of a closed low fixed rate mortgage loan can be expensive for Canadians. Most lenders will impose a breakage fee if you decide to walk out of the contract before the term expires. Sometimes, the mortgage lenders can overestimate the liability and proceed to double or triple the penalties, leaving you in a tight spot. Nevertheless, instead of pre-paying the first mortgage early and selling the house to gain funds for investment capital or debt relief, you could apply for a second mortgage to access the funds and wait a little longer. A short-term second mortgage would prove to be cheaper than paying the high mortgage penalties. Canadians who can’t afford 20 percent down payment of the property’s value when applying for a mortgage are required to pay private mortgage insurance (PMI). There are also borrowers who don’t want to give out the 20 percent down payment so they can have funds for renovation and repairs. Even so, PMI premium rates aren’t cheap especially if you’re putting up 5% to 9.99% down payment. But did you know taking a second mortgage could lower the overall mortgage expenses than going the PMI route? Despite second mortgages having higher annual payments than first mortgages, they cost less than PMI. As much as applying for a second mortgage seems like a straightforward process, finding a second mortgage without professional assistance is like climbing a slippery mountain without a harness. Every situation is different, and there are always details in the contracts that you need to understand clearly.